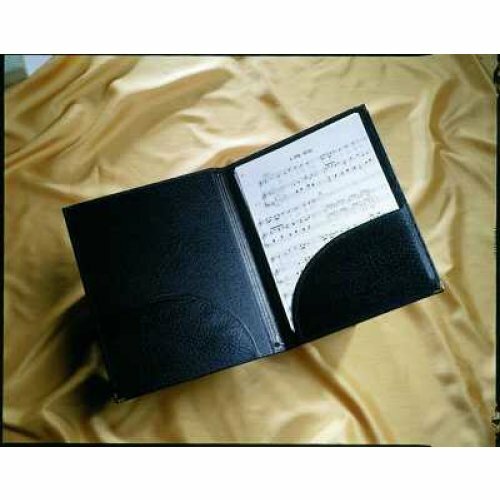 An A4 size choral folder, with two bottom pockets and two retaining strings. Custom gold-blocking available to order. Available in black (Black is currently out of stock), blue or red. Please note that our red and blue folders are now a slightly darker shade than they used to be. Please contact the sales team on 0800 072 7799 to see a sample.